How does Cloud9 and fnatic strike you? Team Liquid and NiP? These are the household names of CS:GO, and they’ll all be flexing their mouse muscles in London this summer for the eSports Championship Series’ Season One finals. If you live in the UK, we might just be able to get you and a friend into the stadium – and not in the cheap seats either. 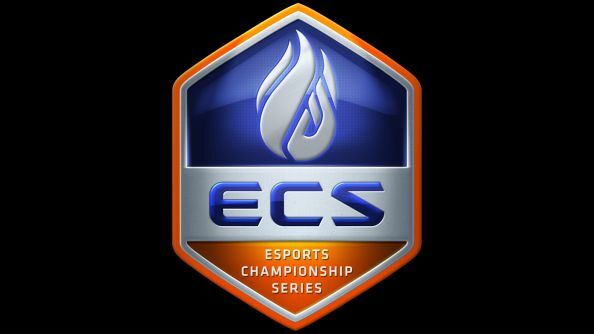 The ECS is coming to London’s SSE Arena – rather better known as Wembley – on June 25th and 26th. We’ve got ten pairs of weekend MVP tickets to the show, which ordinarily would set you back £50 each. The MVP package includes access on both days, seating in a central reserved area in front of the main stage, and a limited edition ECS scarf. With any luck the weather won’t necessitate winter clothing, but you’ll be able to wrap your support for eSports around your neck for all to see. To be entered into the draw, fiddle with the widget below – every action you complete increases your odds. We ask for an email address, but not for the purpose of badly spelled viagra pitches; it’s simply where we’ll send your pair of e-tickets if you wind up winning. Just to emphasise once more: it’s UK only, we’re afraid. Plenty of our giveaways are international affairs, however – you can hear more about them by dropping a Like on the PCGamesN Facebook page and following us on Twitter.